The Brain Bout reboot is complete. The world famous game of knowledge and trivia is back online and better than ever! Never heard of Brain Bout? Here's a brief history. The year was 1999. A gallon of gas cost $1.22. 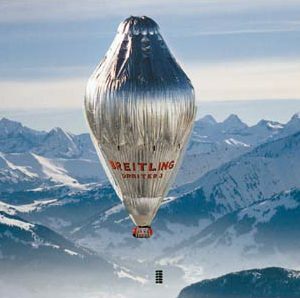 That year, the European Union established the Euro as their new common currency; Bertrand Piccard and Brian Jones successfully completed a 17 day non-stop circumnavigation of the world in a hot air balloon; and the United States Senate acquitted President Bill Clinton of perjury and obstruction of justice. In cultural events, Hip-Hop artist Lauryn Hill won 5 Grammy Awards including Album Of The Year, and animator Stephen Hillenburg's popular children’s cartoon show SpongeBob SquarePants premiered on the Nickelodeon cable network. 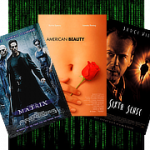 Popular movies of 1999 included The Sixth Sense , The Matrix , and American Beauty . Perhaps most importantly, in 1999 brainbout.com was registered with Internet Assigned Numbers Authority, (IANA) in anticipation of a new multiplayer game to be called Brain Bout. For ten years Brain Bout entertained netizens around the world. The game was most popular in english speaking countries: Australia, Canada, Ireland, the United Kingdom, and the United States. Enabling real time competition across continents was a tricky proposition back in 1999. Implementation was imperfect, but the game worked well for players with decent network connectivity and updated Web browsers. 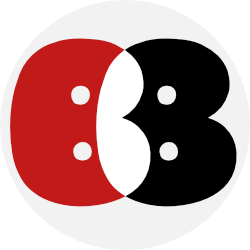 In 2009, about ten years after its launch, Brain Bout dropped off the Web. The old code base was breaking down and the game failed for too many players. In late October 2009, the Website was shut down. See Brain Bout's evolution on the internet archival service Wayback Machine. It contains 133 snapshots between February 2, 2001 and October 18, 2009. Now, in June 2018, Brain Bout has been rebooted! The new game has new features. Players can now organize their own private game rooms and invite friends and family to engage in private competition. In short, it's the same game with new ways to participate. Have fun. Learn something new. Play Brain Bout every day, and spread the word! See you on the Scoreboards.